We are proud to announce that those lovely dancing ladies from Final Form Fusion will be returning to Causeacon 2019! 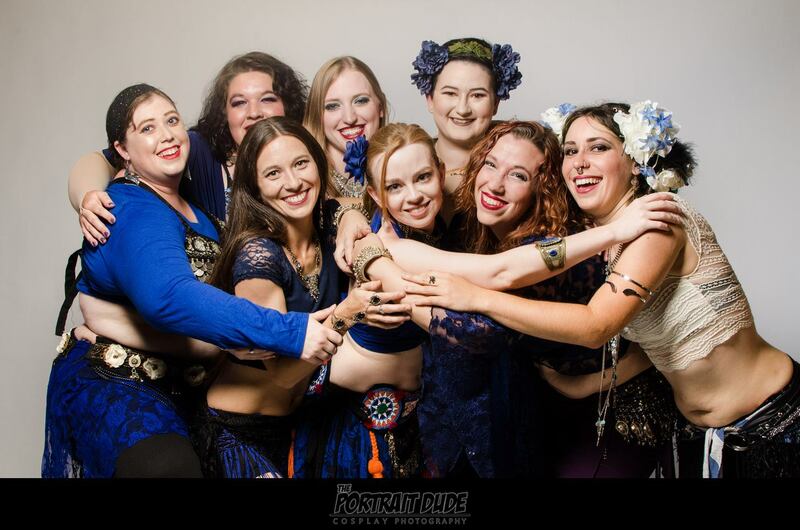 Final Form Fusion is an award-winning troupe of professionally trained belly dancers brought together by a longing to express their mutual love of geek culture through music and dance. Assembled in the autumn of 2016, their mission is to create electric productions encompassing multiple genres, including horror, sci-fi, fantasy, anime, video games, and more! Their accomplished and versatile performers will charm and captivate the crowd, providing unique, family friendly entertainment and making your event a stand out experience.